These days, we work hard and we play hard. And yet, we barely have the time to pamper and care for our bodies as we should. Pilates, a popular physical fitness system designed to aid injured soldiers in regaining their health in the early 20th Century, can help us achieve a perfect working body from the inside out. 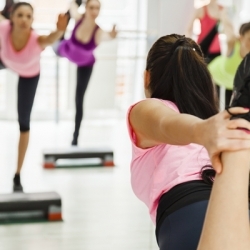 Does Pilates really work or is it just another fad? Developed in the early 20th century by Joseph Pilates, this popular physical fitness system was designed to aid injured soldiers recover and regain their health faster. Joseph believed that mental and physical health were essential to one another, creating a method of total body conditioning that uses correct alignment, centring, concentration, control, precision, breathing, and flowing movement (the Pilates principles) to establish a perfect working body from the inside out. 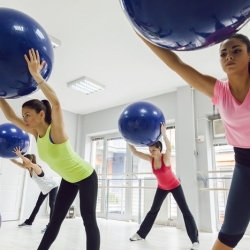 Pilates has endured the tyranny of time, proving its worth beyond any doubt. A system of over 500 controlled exercises that engage the mind and condition the body, Pilates classes work several muscle groups simultaneously through smooth, continuous motion, with a particular concentration on strengthening and stabilising the core region. The focus here is on quality of movement rather than quantity and ensuring no muscle group is overworked. 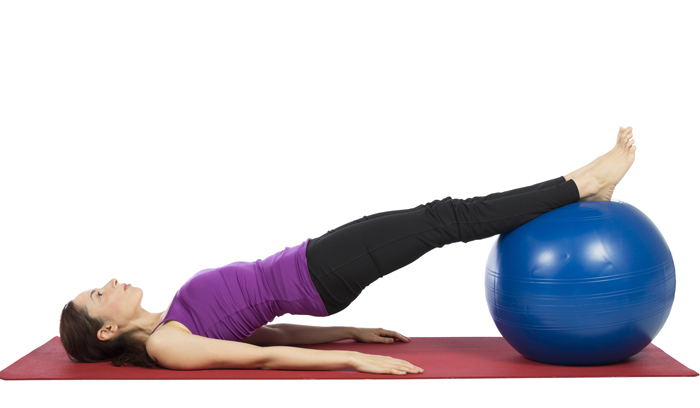 That’s why after every Pilates classes your body will feel invigorated rather than exhausted. 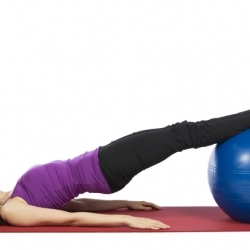 Pilates is an ideal workout for seniors. 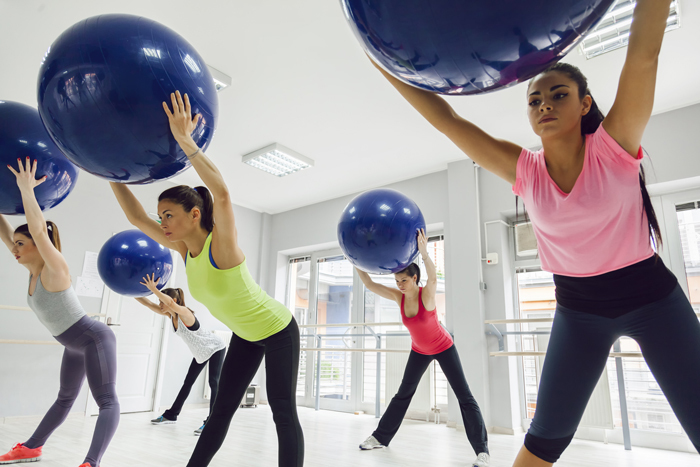 Why join BTC’s Pilates classes? Omni, Bianca, and Jade, our team of enthusiastic, dedicated and experienced Pilates instructors, will work with you to help you achieve your goals, whether they be toning, rehab, weight loss or others. 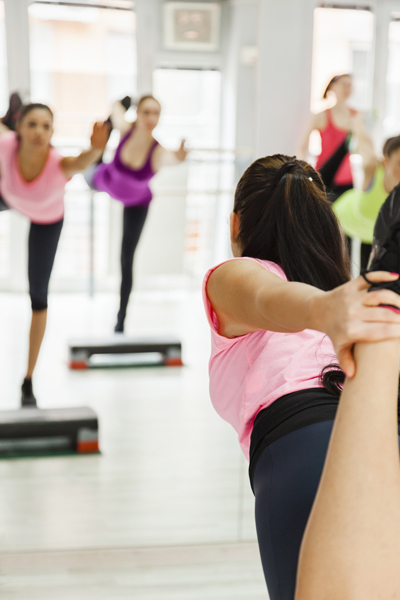 Your Pilates classes will be held in any one of our 4 air-conditioned and safety matted halls and you’ll be training in a friendly and soothing atmosphere in our first-class training facility with like-minded students who also look forward to that special “Me Time” in their daily routines. Plus, you’ll also have free access to our very well-equipped gym upon signing up for your Pilates class. Come and check our facilities today. You won’t be disappointed. Injury rehab, sore necks and backs.